Her reading skills caught up with the other students by the end of second grade, and I was fully indoctrinated in the volunteer life. I first volunteered as the room mom for her classroom admittedly to watch over her–hover. Unwittingly, I also signed up to be the art teacher for her class, though I thought I was signing up to teach about the art masters via books in a program titled, Meet the Masters. Turns out I signed up for is a program where an art teacher came five times a year to teach parents how to teach an art lesson. When I found out during the orientation meeting that it was me doing and teaching art to second graders, I freaked out. Approaching the parent volunteer presiding over the orientation for all of the art volunteers, I uncomfortably sought my release: “Excuse me, but I thought this was something else. 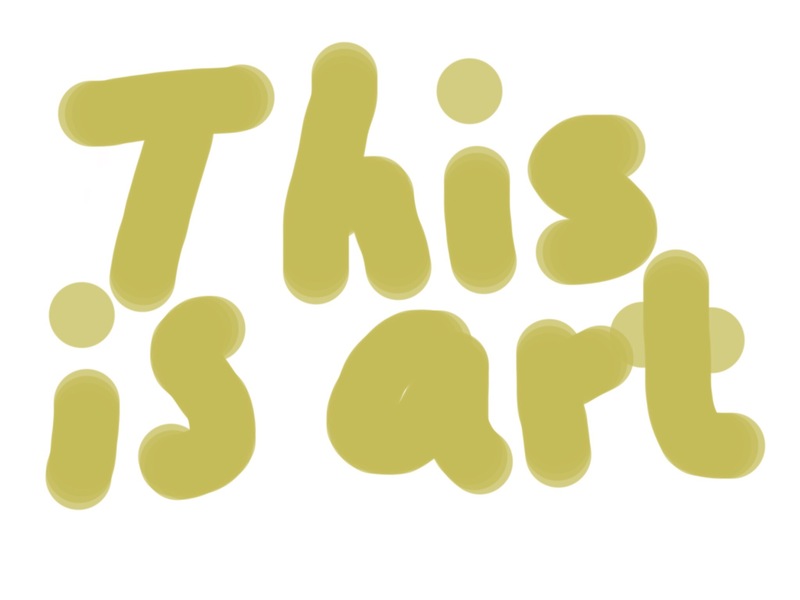 I am not an artist. I cannot do art, but I can help out in some other way.” She, a no-nonsense, thin, long-haired blond, small-framed woman only a few years my junior donning serious glasses and a South African accent replied gently but firmly, “Well, you certainly can do better than a 7 year old no matter how bad you think you are. Just try it. If you really can’t do it, we will replace you.” She pinned me. What other excuse or protest could I make? However, I consoled myself with the silent sulky retort, “I damn well sure can do worse than a 7 year old. Just watch me” as I grabbed my instruction sheets and left. It turns out the workshops were therapeutic–an hour of focused forms and colors–even if I had to shame-facedly compare my art to the parents who clearly had art backgrounds or natural talent. Some were artists by trade or passion. My art was better, by a hair, than most of the 7 year olds, though some were clearly far more talented.